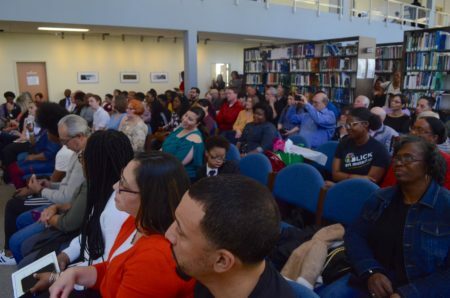 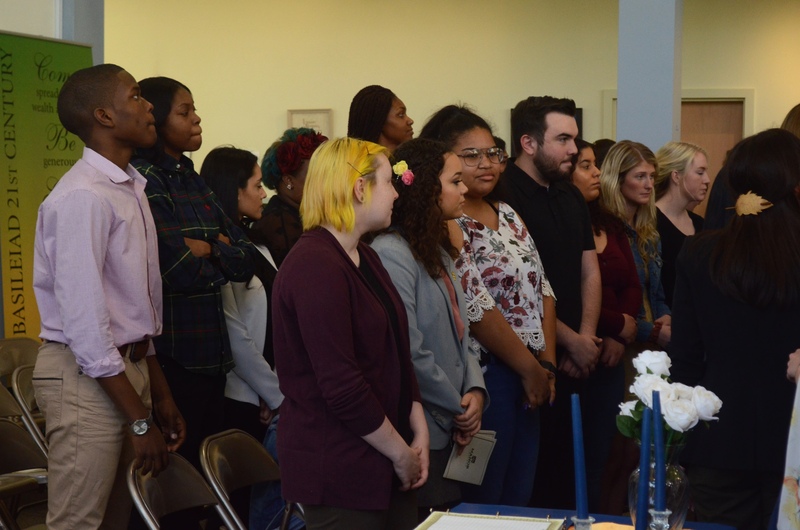 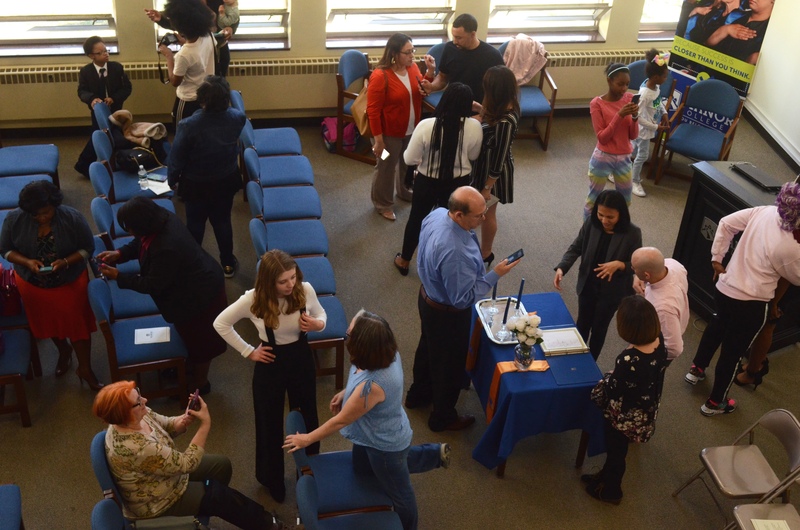 On April 4, students, staff, faculty and family gathered to honor the students receiving the Freshman Excellence academic award, as well as the students being inducted into PTK (Phi Theta Kappa). The event took place in the Basileiad library. Students receiving the Freshman Excellence award had demonstrated a commitment to academic achievement throughout their first year at Manor. 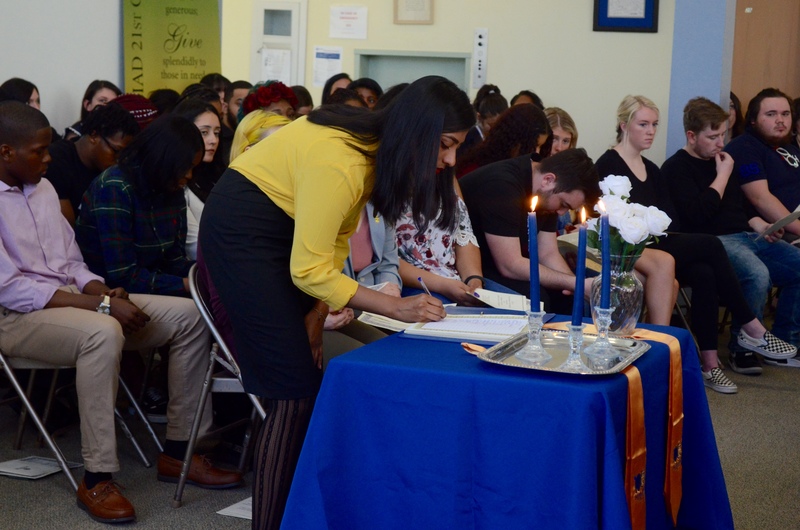 PTK is the world’s largest and most prestigious honor society for two-year college students.